There are two webs. There’s the normal web most people use every day, which is easily accessible and indexed by search engines. And then there’s the “dark web”–hidden websites that won’t show up when you search Google, and can’t be accessed without special software. The “dark web” is a subset of the “deep web”. The deep web is just the part of the web that isn’t accessible by search engines. 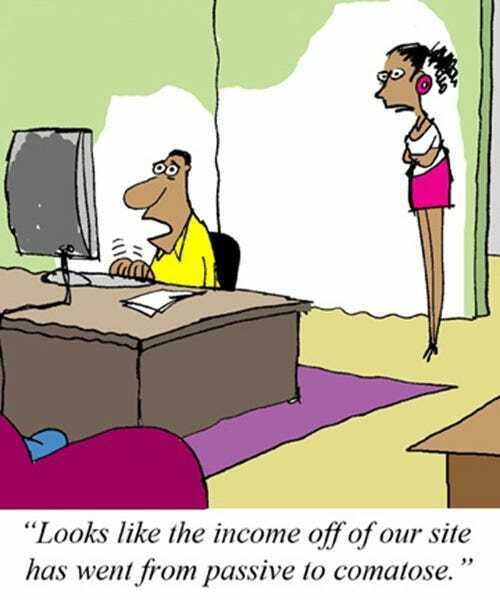 You won’t find these websites when you use a search engine like Google or Bing, but they’re otherwise normal websites. The “dark web” is a smaller part of the deep web that can’t be accessed without special software. The dark web exists on darknets, which are “overlay networks”. They’re build on top of the normal Internet, but they require special software to access, so they aren’t normally visible or accessible to people who aren’t in the know. For example, the free software Tor hides a darknet. While you can use Tor to anonymize your web browsing activity on normal websites, Tor also offers .onion sites, or “Tor hidden services”. These are special websites that can only be accessed through Tor. They use Tor’s anonymity to cloak themselves, hiding where the server is located–assuming the server is configured correctly. Only people connected to Tor can view them, so they aren’t normally accessible and it’s difficult for anyone to track who visits them. In theory, it would be impossible to track down these servers and see who visits them. In practice, Tor has had some security flaws and Tor hidden services are sometimes configured incorrectly and may expose their real location to the authorities. Tor’s “hidden services” are the most popular darknet, so we’re focusing on it here. But there are other darknets designed to serve other purposes, like file sharing networks designed for secret sharing of pirated software and media files. What Will You Find on the Dark Web? Darknets hide websites that don’t want to be on the normal internet, where they can be tracked down. These websites comprise what’s known as the dark web. The dark web provides anonymity–both for people visiting the websites and the websites themselves. Political dissidents in a oppressive country could use the dark web to communicate and organize. Whistleblowers can leak secrets on the dark web using sites like The New Yorker’s Strongbox, reducing the risk they’ll be tracked down. Even Facebook offers its website as Tor hidden service, making it more safely accessible to people in countries where Facebook may be blocked or monitored. The US government provides some funding for the Tor project to create software that people in oppressive countries can use to access information and organize without censorship or monitoring, and the darknet helps enable that. This anonymity enables other sorts of websites, though, that would otherwise be stomped out on the normal web. Ones that most people would agree should not exist. You’ll find websites selling stolen credit cards, lists of social security numbers , forged documents, counterfeit currency, weapons, and drugs. You’ll also find gambling websites and directories of criminal services, including people who advertise themselves as assassins. Payment for such services generally involves Bitcoin, a digital currency. 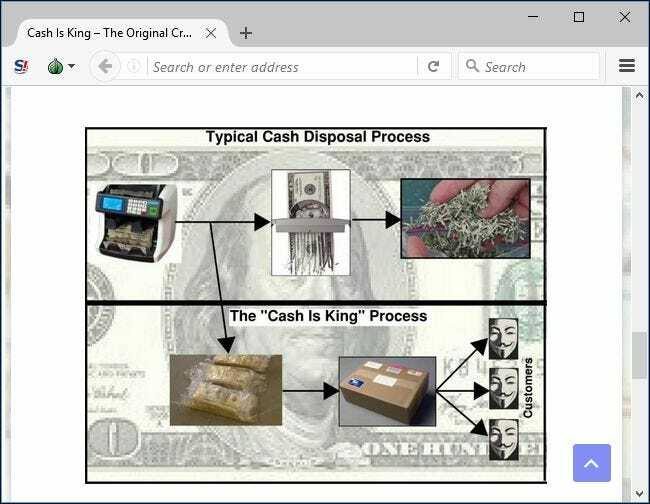 One of the most widely known examples of a dark website was Silk Road, a huge black market website where drugs were offered for sale, with payments made in Bitcoin and drugs mailed to buyers through the postal system. It’s worth noting that not everything you see on the dark web is legitimate–most of it might not be, especially the more extreme listings. Are the criminal services and products advertised real, or do they just exist to scam people out of their money? Perhaps some of them are traps laid by the authorities to catch people who try to hire assassins, buy weapons, or acquire counterfeit currency. There’s a lot of nasty stuff on the dark web. We’re not exaggerating here. !!! 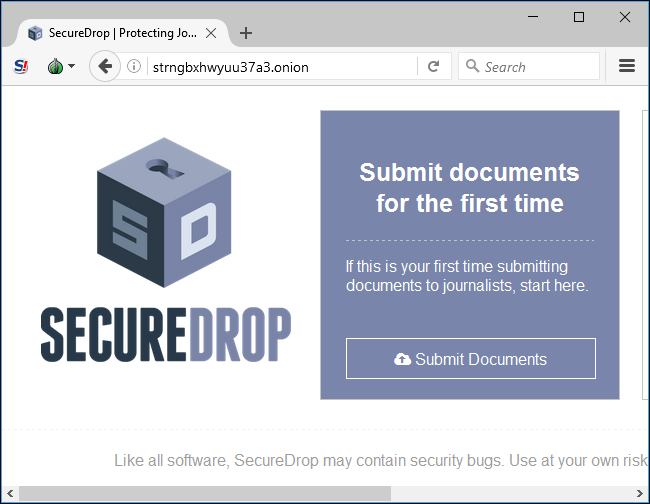 Search for lists of Tor hidden services–that is, lists of .onion sites–and you’ll quickly see that most of them are either criminal or perhaps just downright repulsive. So, when should you visit the dark web and why? Well…you probably shouldn’t visit it at all...!!! If you’re in a oppressive country and want to access social networking or news websites that are blocked or censored by your government, the dark web will be useful to you. If you’re a whistleblower and you need to leak documents to the media while maintaining your anonymity, that might be another good reason to visit the seedy underbelly of the web. We do NOT recommend clicking around and exploring the dark web. Re: What Is the DARK WEB? >VERY Dangerous -Do NOT USE!!! Apart from the bad stuff, that used to be on that old WORLD WIDE WEB back in the dail up days before the leaders of our different countries decided for us what we can and can not read (wikileaks ETC, there was no dark net. It was all out there. But yes, what the onion sites directory page shows you is only a 10th of what is just the surface. Danger is hidden within the different levels of the structure.